It is often difficult having to live with spots and finding the best type of treatment is crucial. However the right care treatment is not the only thing that you need. It is just as important to find the source of the problem so that you can stop spots appearing in the future. Nevertheless it is essential that you use products that are adapted to your skin type which will help improve your complexion. This serum will reduce excess sebum and help to prevent areas of dryness while leaving the skin soft and smooth. Best of all, it will also reduce spots and help to heal scars or blemishes. (However for this to happen you need to be patient)! 1) Test your skin to make sure that you are not allergic to any of the ingredients. 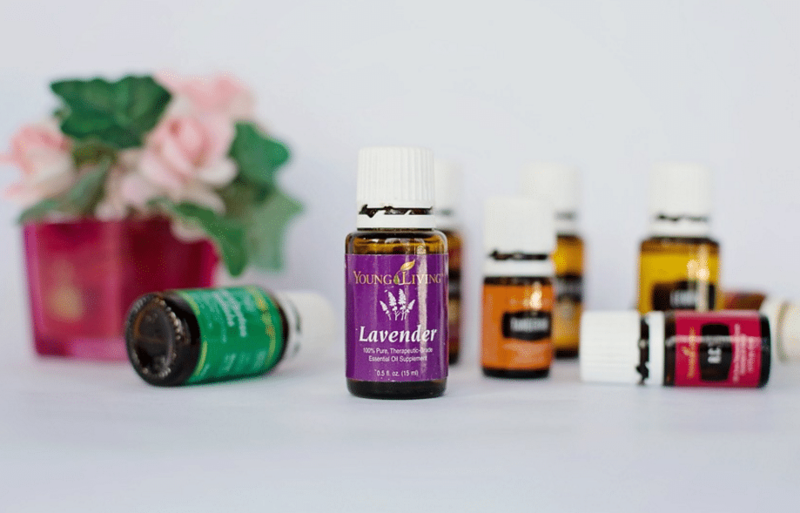 You need to be especially careful when using essential oils. (It wouldn’t be any good if you start to have spots or dry skin because you are allergic to ingredients) To do the test, put a drop of oil in the fold of your elbow and wait 24 hours to see if you have a reaction. 2) Pour the ingredients into the jar and mix. That’s it! 3) Apply 2-3 drops of the serum onto your skin morning and night. Jojoba vegetable oil: It is similar to the skin’s sebum and helps to regulate it. Non-comedogenic, this oil suits all skin types and softens your skin without leaving a greasy layer. Hazelnut vehetable oil: Non-comedogenic, this oil calms the skin and helps heal scars. Like jojoba oil, this oil manages to deeply soak into the skin. Lavender essential oil: This oil helps to heal scars and is an antiseptic. It helps to regenerate the skin. Tea tree essential oil: This oil is known for it’s antiseptic qualities and is a classic remedy for spots. Helichrysum Italicum essential oil: This oil is expensive but it is effective at repairing the skin and helping with the healing process.